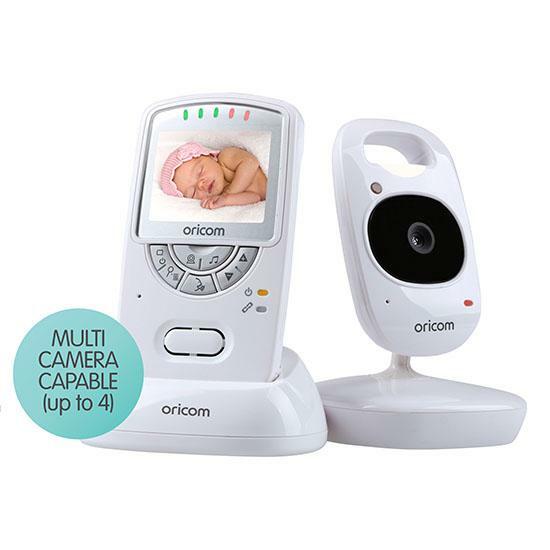 The Oricom 320 Digital Baby Monitor brings you even greater peace of mind. DECT range and crystal clear sound quality. 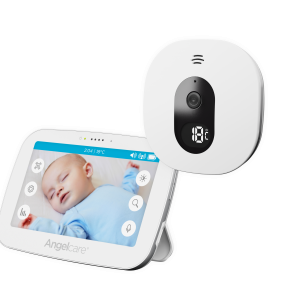 Because we are communication experts, we focus on the best monitoring technologies to bring you peace of mind while your baby rests and you relax. 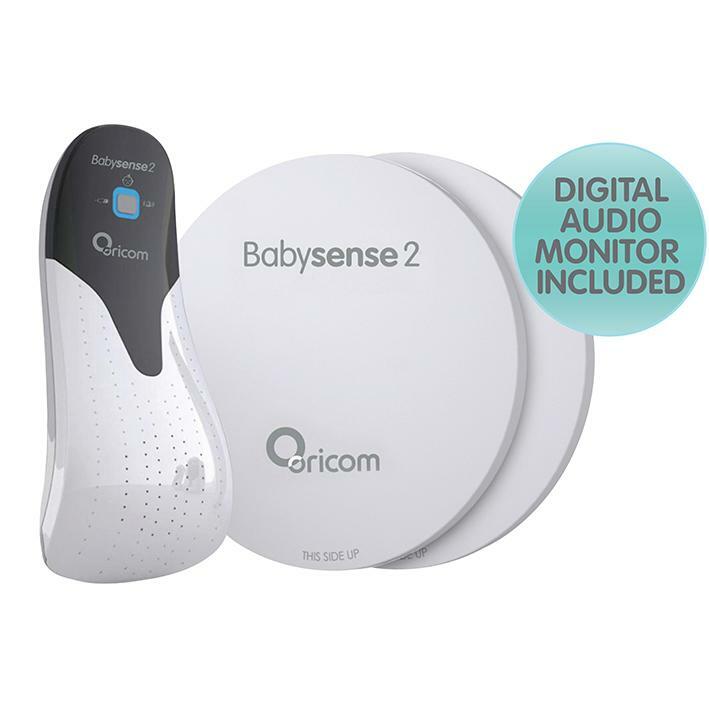 Simple to use with a wide range of features, Oricom baby monitors provide long range, crystal clear sound, zero interference and complete privacy, ensuring that you’re the only one listening to or watching your baby. 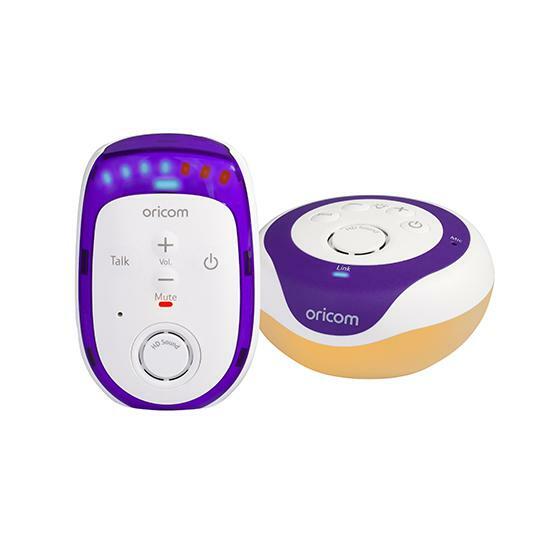 The first with DECT technology, Oricom baby monitors in our range also have: infrared video camera, lullabies, parent-talk back, nursery temperature sensor, volume and alarm controls. 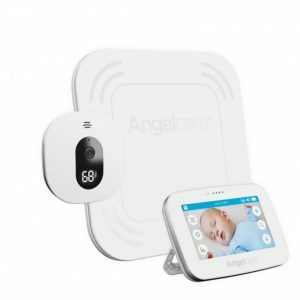 Because you can’t watch over your baby around the clock, sleep with greater peace of mind while Babysense2 monitors the breathing movement rate of your sleeping baby. At Oricom we pride ourselves in bringing you the best choice in safe monitoring for your baby.